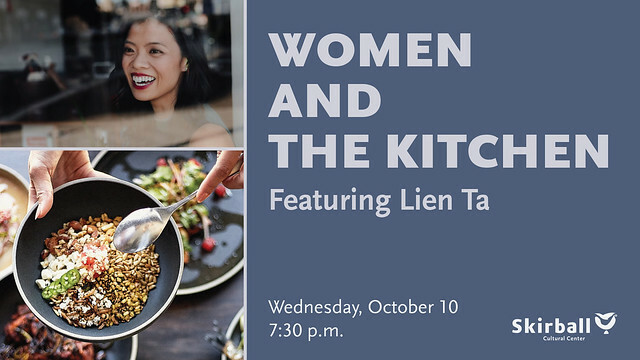 “Women and the Kitchen” is a three-part series that takes a closer look at the intersection of gender and LA’s restaurant culture with food historian Lara Rabinovitch, PhD at the Skirball Cultural Center. Lien Ta of Here’s Looking at You kicks off the series on October 10. Then, on November 7, hear from Roxana Jullapat of Friends & Family in Hollywood. Finally, on December 12, Nyesha J. Arrington of Native in Santa Monica will share her stories. 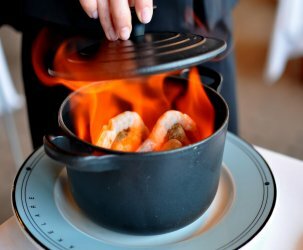 These candid conversations will cover their professional journeys, the politics of today’s restaurant kitchens, and their favorite things to cook and eat in LA. 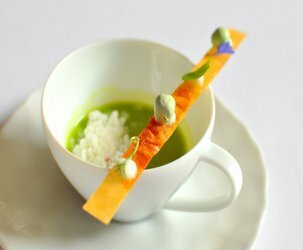 For more information and tickets ($25), click here. 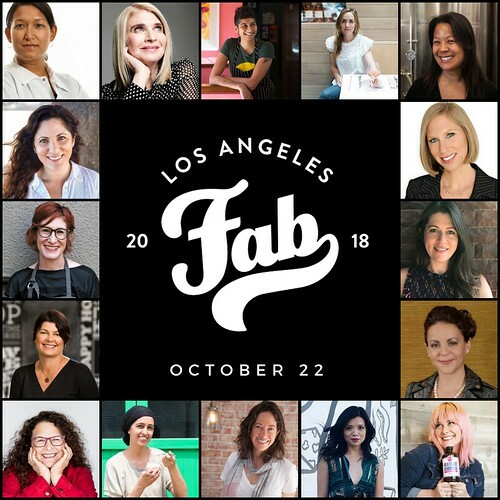 FAB(LA), an educational and inspirational workshop created by women for women in the hospitality industry, is happening on October 22 from 9AM to 7PM at Elysian in Frogtown. Fab is about connecting, sharing, and learning about the business of food and beverage. 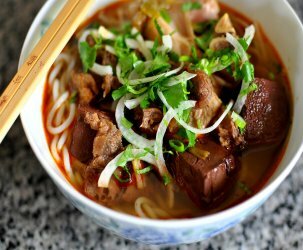 Listen to speakers, experts in the business from across California and beyond including my favorites Lien Ta and Christina Gilmour, as they discuss important topics in the hospitality industry. Sessions include: “The Failure Club,” “Inspiring Strong Leaders and Creating Culture,” “Keeping HR Human, Legal & Resourceful,” and “Growth and Revenue Diversification in Your Business.” For more information and tickets ($225), click here.